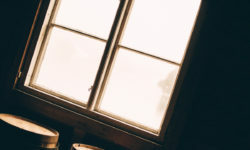 Moisture between panes of glass – if this is occurring, it means your windows are not keeping condensation out, and you probably have an argon gas leak. 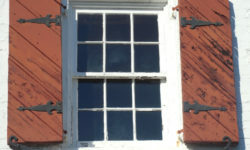 Hard to close and open – this is a sign the mechanism in your wood or vinyl windows has gone bad, and needs replacing. And if one is hard to open, they’ll all follow suit eventually. 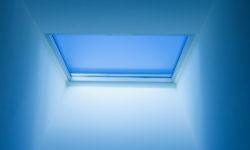 Water leaks found around windows – if water leaks are evident, your seals may be worn. Blistering, decaying, molding or peeling – this indicates a breakdown in the design due to age. Depending on which places you call, you might run into amateurs or those that are not properly licensed. You want to choose a building contractor that is experienced with all types of home improvements including replacement doors and windows, additions, porches, flooring, tiling, cement and more. Make sure they have a current builder’s license and that they don’t have any complaints registered to the Better Business Bureau. They should be responsible for home inspections, pulling permits and scheduling city inspectors to come out and check their work so that it passes. All of their staff members should be fully certified, licensed and insured, that way they’ll be totally liable if anything goes wrong on your Downriver Michigan property. 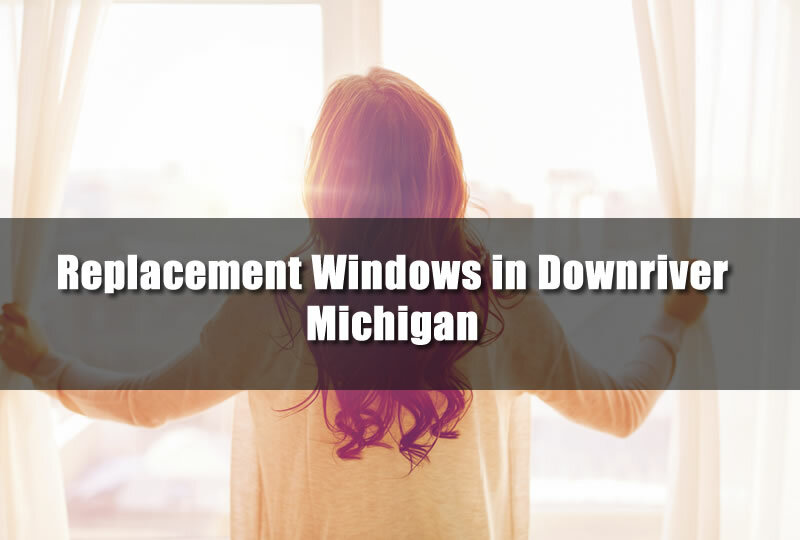 No matter if you’re looking for vinyl windows, double-hung windows, or double-pane gas filled windows, you need to select professionals that have over 20 years of experience in the business.